Urban development, mobility and transport are undoubtedly the main enablers of economic growth. With more than 68% of the world population living in cities by 2050, European automotive manufacturers are committed to increasing the quality of life while providing inclusive mobility for everyone: cleaner, safer, connected and automated. 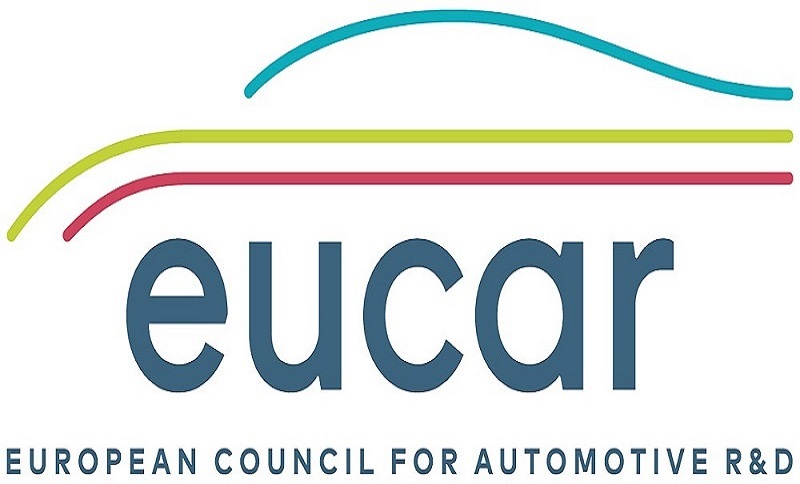 The 2018 EUCAR Reception and Conference will take place on 6-7 November in Brussels and will provide an opportunity to look ahead and witness tangible evidence of tomorrow’s mobility.